Binatone, a global player in consumer electronics space, has launched new Wi-Fi router. Called Binatone WR1505N3 150 MBPS Wi-Fi router, the device has 4 LAN ports, 1 WAN port as well as Wi-Fi. Binatone, a global player in consumer electronics space, has launched new Wi-Fi router. Called Binatone WR1505N3 150 MBPS Wi-Fi router, the device has 4 LAN ports, 1 WAN port as well as Wi-Fi. It supports multiple WAN with VLAN features. Capable of delivering up to 150 Mbps speed, it supports IPTV, internet and VoIP. 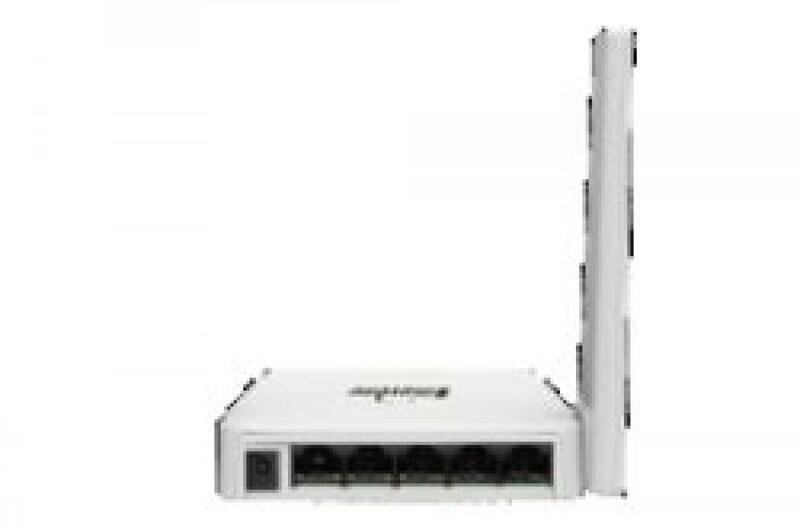 It has features like PPPoE, DHCP, Static IP and PPTP for WAN connection. The device which also has wireless security features can be installed using a mobile app. “The highlight of this product is extra convenience that the app brings alongside loaded features. We are not only trying to be at par with the technology development but also looking at consumer convenience in line with our global vision of consumer centricity. With this launch, we have achieved another milestone and look forward to many more such products which will help consumers in their day to day life,” said S P Singh, Managing Director, Binatone.